Only a short decade ago, the major cable companies seemed to have us all by the "short hairs". 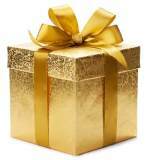 Most of us needed and paid thru the nose for triple-play services (phone, TV & Internet). Seemed like they arrogantly raised rates or tacked on mysterious "fees" every few months, until cable bills reached well past $100 and even $200 a month! 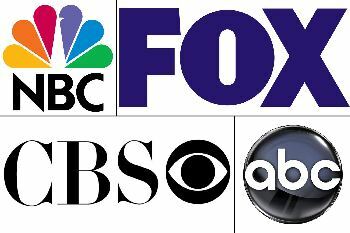 Television broadcasting limited our viewing choices pretty much to "network TV" (ABC, NBC, CBS, Fox) plus cable "pay TV" services, like Starz, HBO, Cinemax and Disney Channel. Cable TV companies got big and fat, and thought they had the TV game beat. Well, the television landscape has since changed drastically! 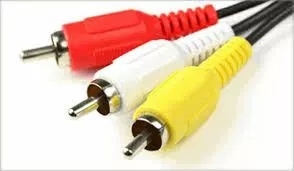 In a few short years, Internet-based providers of movies, serial programs, videos, music and games have created hugely popular alternatives to cable TV. Netflix, Amazon Prime, Hulu, Sling TV, Fubo, HBO Now, DirectTV Now and YouTube TV provide literally tens of thousands of first-run movies, TV series reruns, new miniseries, sports, music and games, all via the Internet, not via Broadcast TV or cable. We subscribe to Netflix, Amazon Prime and Sling, and have all the viewing pleasure we can handle. Some services (notably Netfix and Amazon) are even producing their own new shows which leave the old-fashioned "fall lineup" offerings in the dust. 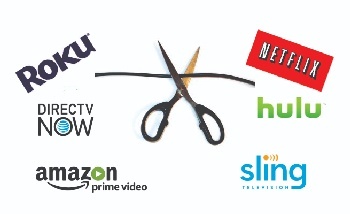 Explore your options carefully before cutting the cord. You may have considered "cutting the cord" yourself. Given all these great new choices offered by IPTV (Internet TV), cancelling Cable TV might make perfect sense for you (we did it). But you need to take a pause before cancelling your entire cable account. You may have already cancelled cable telephone (land line) if you mostly use a cellphone anyway. And cancelling the cable TV portion is a no-brainer, (if you have taken into account the cost of the add-on streaming subscriptions). But you'll still need broadband, high-speed Internet Service brought to your home in order to run all of these streaming goodies. And cable does this best*. Slower DSL speeds are often insufficient, resulting in frozen screens or constant re-buffering of movies. Note: You also need paid cable or satellite services to unscramble the signals which some providers encrypt to prevent pirating. *Satellite TV reportedly is fast enough, but we have no experience with satellite dishes, and so this article does not address satellite services. In case you missed it, you can read all about Smart TVs here. In the near future, all new TVs will come out in "Smart Mode", which will probably make this page obsolete. But until then... TV streaming devices are HOT! What are streaming media players? Streaming media players are TV add-ons which allow streaming movies, TV shows, music and games to be played on TVs which otherwise lack Internet access. 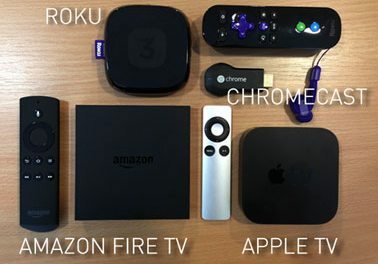 If you already have a Smart TV, adding on one of these TV streaming devices will not conflict, and it may provide some more features or services that your TV doesn't. Prices for streaming players run as low as $40 for a 1080p Amazon Firestick to $60 for a 4K Roku Model to $180 for a 4k capable Apple TV box. The higher-end streaming devices support 4K UHD (Ultra High Definition); but keep in mind you must have a 4K TV in order to enjoy this great feature. TV Streaming Media players connect directly to your TV (HDMI-in port*) and then access your home network wirelessly through your home Wi-fi. Yes, this means you must buy a separate device for each TV you want to stream to. Some media players (like Roku Ultra and Apple TV) also provide the option to hard-wire to your router via Ethernet Cable. This makes for a faster and more dependable connection than Wi-fi. Why is this? Visit Wireless and Wired Network to find out. 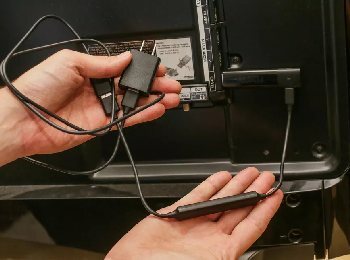 Some streaming devices (Chromecast) plug into a USB port as a power source, and some even plug into an electrical wall outlet (Chromecast Ultra). For any TV streaming device, you'll get better wireless results with a robust Wi-fi router (Like this Super Router). *Warning: Your TV must have an HDMI input port in order to hook up almost all streaming media players. Interested in creating a Smart Home? Read all about it here: Smart Home Ideas.